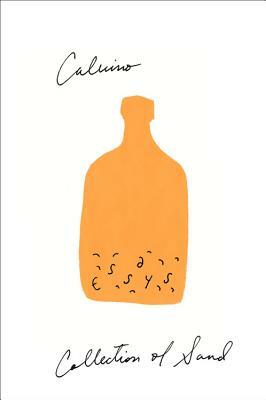 Italo Calvino’s unbounded curiosity and masterly imagination are displayed in peak form in Collection of Sand, the last of his works published during his lifetime. Here he applies his graceful intellect to the delights of the visual world, in essays on subjects ranging from cuneiform and antique maps to Mexican temples and Japanese gardens. Never before translated into English, Collection of Sand is an incisive and often surprising meditation on observation and knowledge, the difference between the world as we perceive it and the world as it is. ITALO CALVINO (1923–1985) attained worldwide renown as one of the twentieth century’s greatest storytellers. Born in Cuba, he was raised in San Remo, Italy, and later lived in Turin, Paris, Rome, and elsewhere. Among his many works are Invisible Cities, If on a winter's night a traveler, The Baron in the Trees, and other novels, as well as numerous collections of fiction, folktales, criticism, and essays. His works have been translated into dozens of languages.